Are you and your partner expecting? 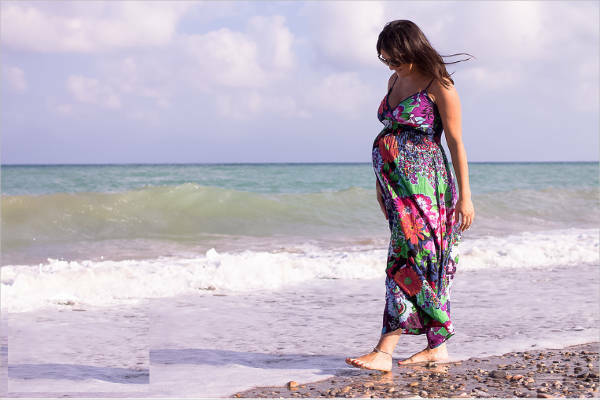 Is your baby bump growing into unmistakable proportions and you just can’t wait to hold that little bundle of joy in your arms instead of in your belly? 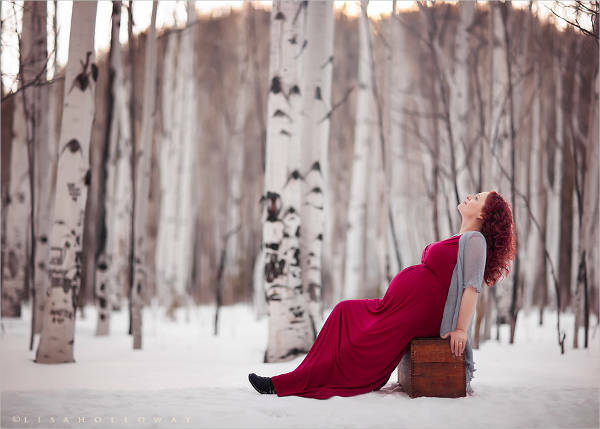 We know that there are a lot of things you have to prepare for when your baby comes, but before you start planning that Baby Photography session you’ve had in mind, why don’t you first start with your own maternity photos? 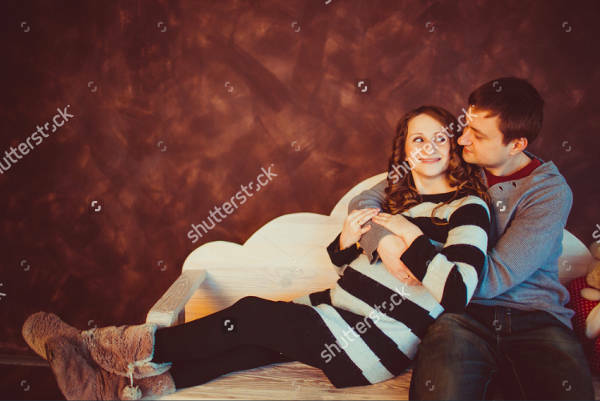 Celebrate life as well as the joys of motherhood by taking photos of you in the mid to late stages of your pregnancy. Don’t have a clue how? Why don’t you scroll down for a bit and take a couple of ideas from our collection? We can assure you that, unlike taking Abstract Photography, you will not be plagued with questions of existentialism. To avoid the unneeded stress, this list of ideas will help you with a simple and pain-free photography session. Nothing makes you feel more one with nature than being its vessel of continuance. Within you, curled up comfortably in a fetal position, lies the very future of our species. What better way to celebrate this oneness with the world than by going out and taking your photo shoot in the arms of Mother Nature herself? The life growing inside you blossomed from the love that you shared with your partner. Let him take center stage with you and try to get in some pre-family family photos. If you’re aiming for a more comfortable setup, you can always take you photography session indoors. Crawl into a cozy spot in your house, maybe on the sofa or on the bed, and get a picture that shows off the security of home. You can also mix in some Vintage Photography tricks to those maternity photographs. Dress up, put on some make up, get in a few props and tinker with a couple of filters, and you’re good to go! Don’t let your photographs end up as merely the output of your Digital Photography session. Pictures are not the end all and be all of your hard work. There are a lot of fun things that you can do with them other than just sticking them into an album and forgetting about them. If you have space in your house, you may want to put up a mini-gallery of your journey into motherhood. Get your pictures printed and frame them. Let them remind you and your family what you had to go through to have them in your life. If you haven’t already, you can send one of your photos to your friends as a postcard announcing your upcoming parenthood. Throw in a border, a few clip arts and a short message telling them that you’re “expecting”! The idea of an additional baby in the community somehow works up the said community into a party frenzy. Expect one of your friends to throw you a baby shower. 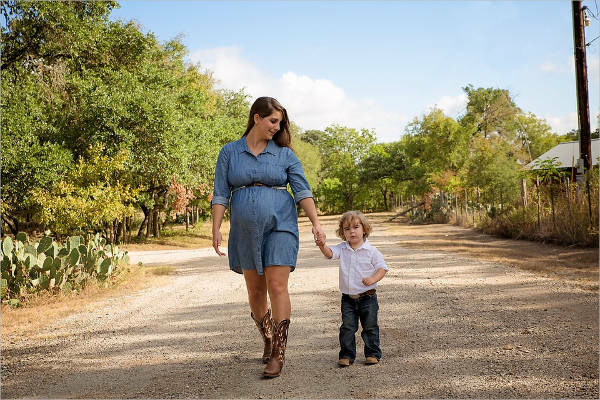 And because we know how important it is for people to receive thank you notes for caring enough to attend, personalize yours with a picture of yourself and your baby bump.